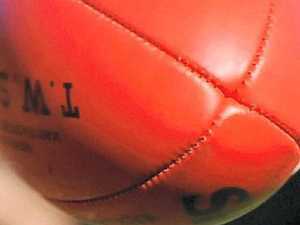 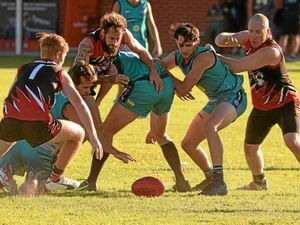 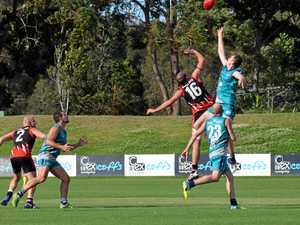 Sawtell/Toormina overcame Port Macquarie in the AFL North Coast Preliminary Final to move into next week's big game against the Coffs Breakers. 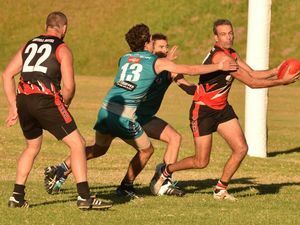 Coach Jim Angel discusses the win. 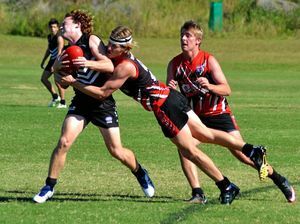 AFL WITH a five goal win over Port Macquarie, Sawtell/Toormina has moved into its 11th AFL North Coast grand final in 12 years.